Formulated with a unique acid blend and detergent, this product cleans tile and grout in kitchen, meat room,Â washroom, and other areas. It helps to remove alkalinity, soap film, and grime to make surfaces clean andÂ less slippery. Dark soiled grout lines on floors and walls are easily cleaned. 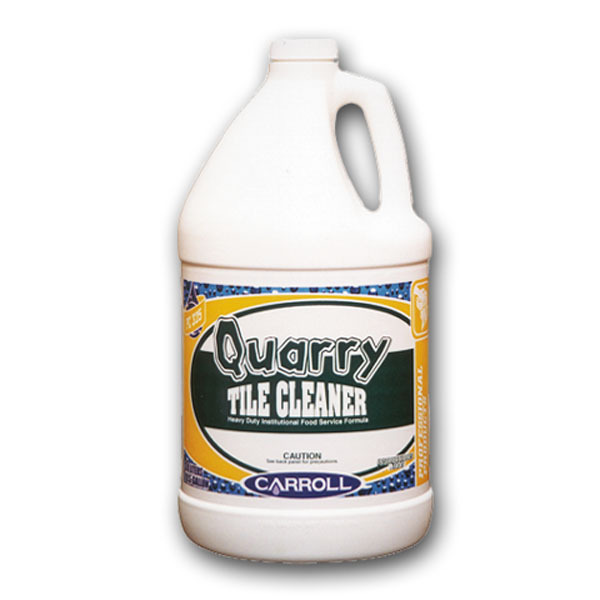 Ideal for use on ceramic tile,Â quarry tile, and concrete floors to maintain a clean, slip resistant condition.